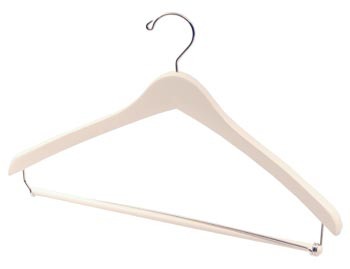 Custom hanger production is our speciality. 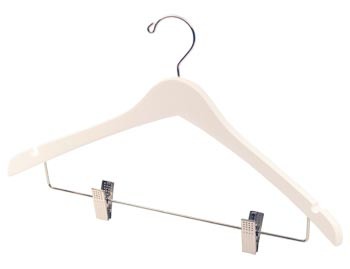 Our state of the art manufacturing facilities are structured to accommodate the efficient production of virtually any garment hanger design or finish. 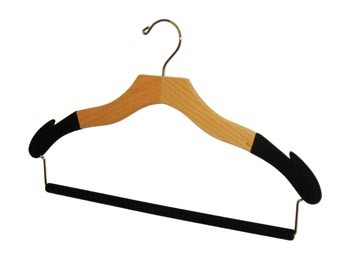 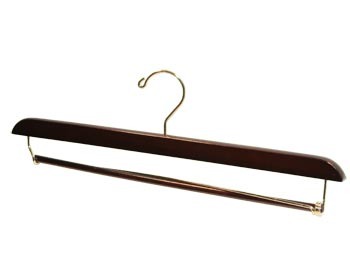 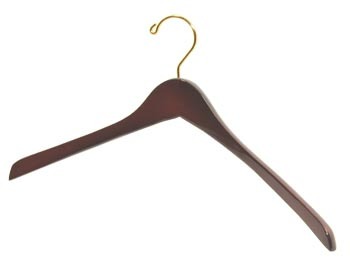 With numerous wood types & finishes we can produce any hanger to meet your exact specifications, even with metal hangers. 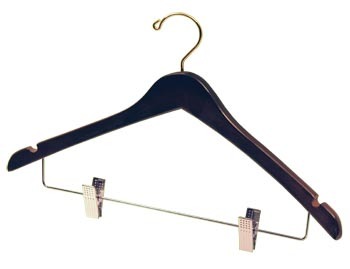 We have three methods available to produce a logo; Pad printing, Laser engraving and Metal logo plates. Each method provides a unique means of projecting a distinctive image. 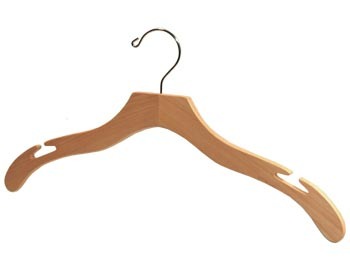 If you are interested in a custom logo or custom apparel hanger, please fill out the inquiry form below for more information. Minimum quantity and lead time will apply, inquire for details. Which Custom Clothing Hangers are you interested in?